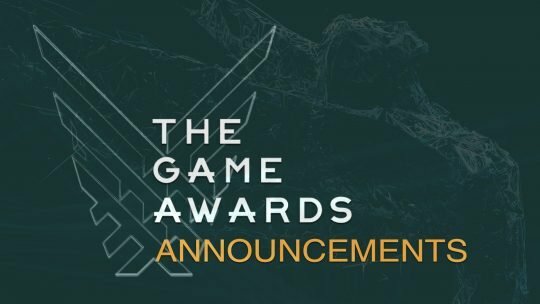 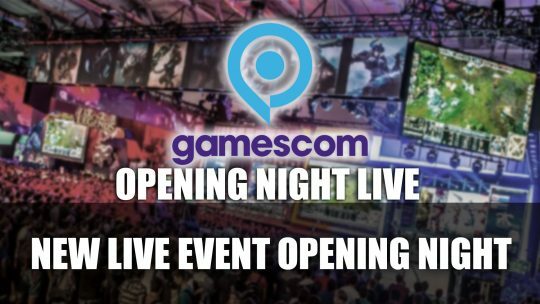 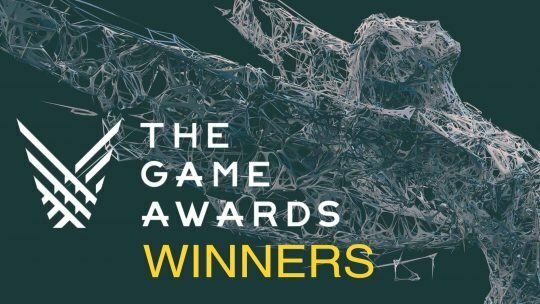 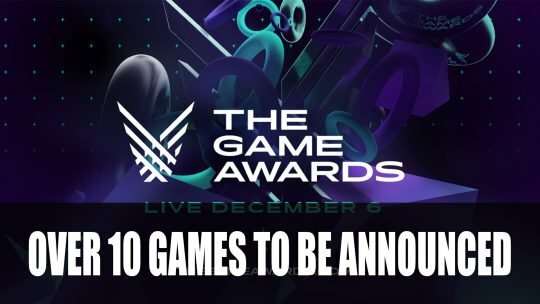 The Game Awards 2018 next week is shaping up to be packed with announcements with over 10 titles to be revealed! 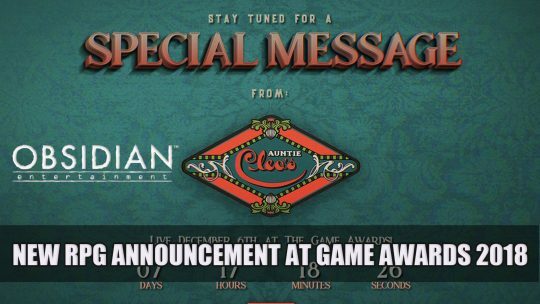 Obsidian the developers of Pillars of Eternity 2 are to announce a new RPG at next week’s The Game Awards 2018, more details here! 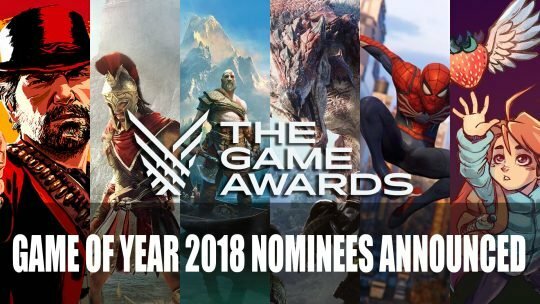 The nominees for this year’s GOTY 2018 and Game Awards are now live, the list is huge but with some worthy contenders, more details here! 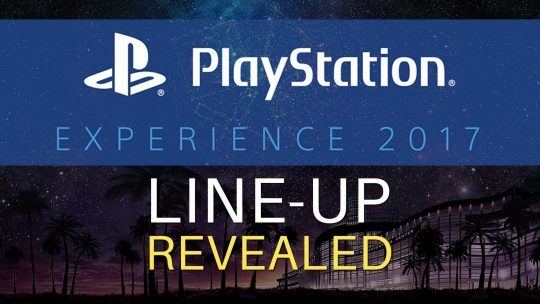 PlayStation Experience 2017 Line-Up Revealed! 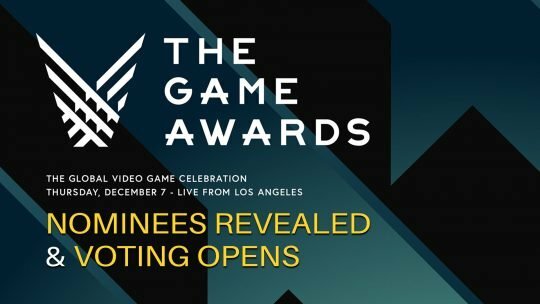 The 2017 PlayStation Experience event will see playable demos of Monster Hunter: World, Immortal Unchained and much more!